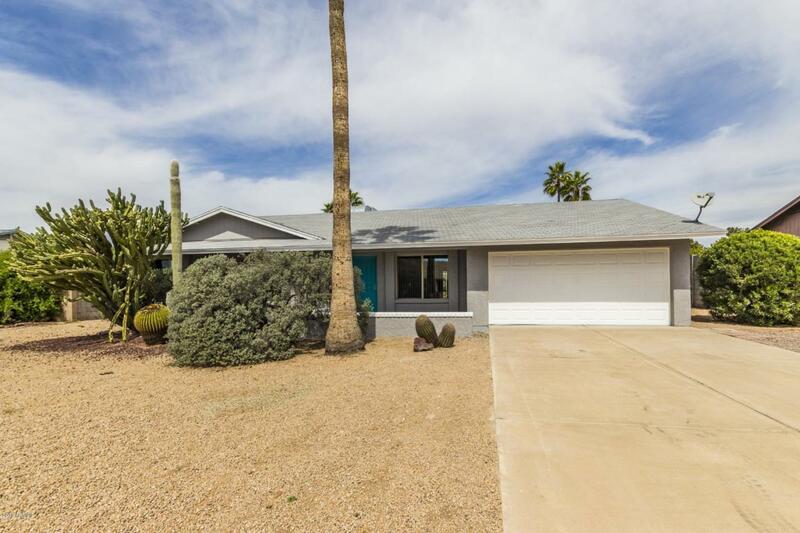 Create the ideal life in this stunning single story home that is nestled in the heart of Phoenix! 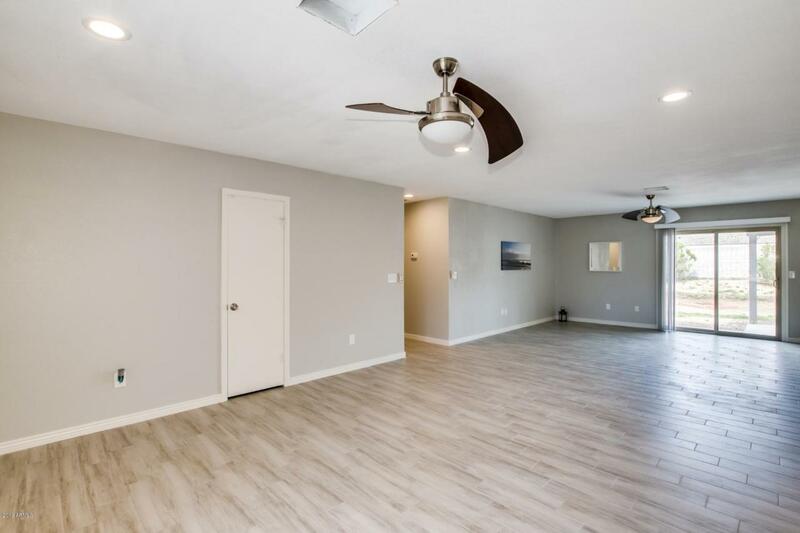 Upon entering this home, you are greeted with gorgeous rustic tile flooring, the expansive great room, soothing paint palettes and tons of natural light throughout! 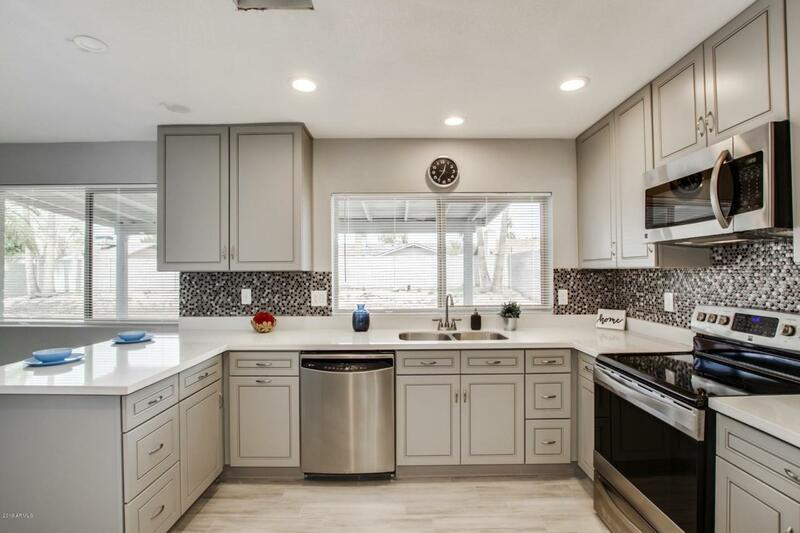 The kitchen boasts SS appliances, soft gray cabinetry, dual sinks, pantry, tiled backsplash, breakfast bar and beautiful white countertops! The spacious bedrooms offer plenty of room for sleep, study and storage. The covered back patio overlooks the large backyard that is truly a blank canvas and offers endless possibilities! Look no further! Book your showing today! 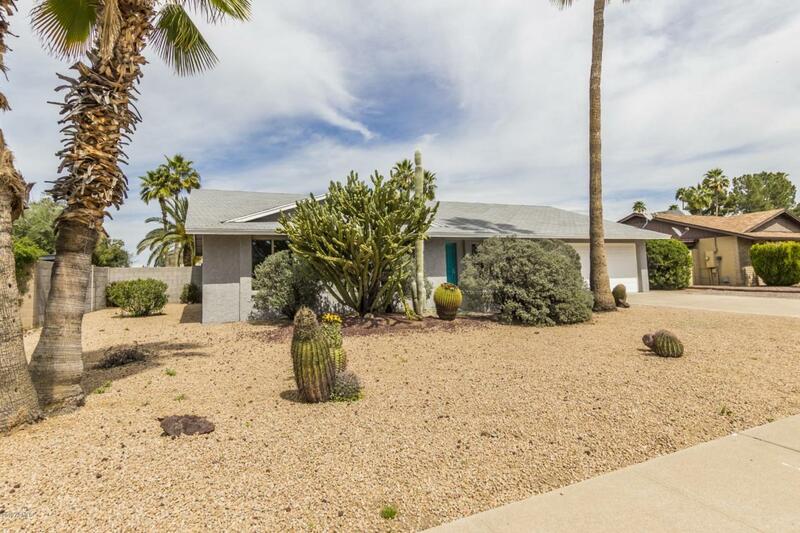 This home will surely not disappoint! Cross Street N. 44th Street And E. Bell Rd.